Check out the release schedule for HOTSHOT's 2nd mini album 'Early Flowering'! 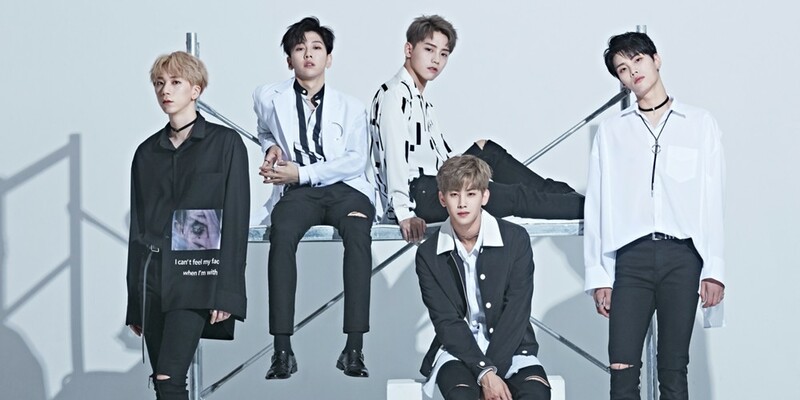 HOTSHOT will be greeting you through a series of teasers before their 5-member comeback! The boys' newly released schedule details the dates of each teaser to come before the full release of HOTSHOT's 2nd mini album, 'Early Flowering'. Image teasers start next week on November 5, followed by the tracklist, highlight medley, MV teaser, and more! Be sure to keep an eye out for HOTSHOT's 'Early Flowering', coming out on November 15!